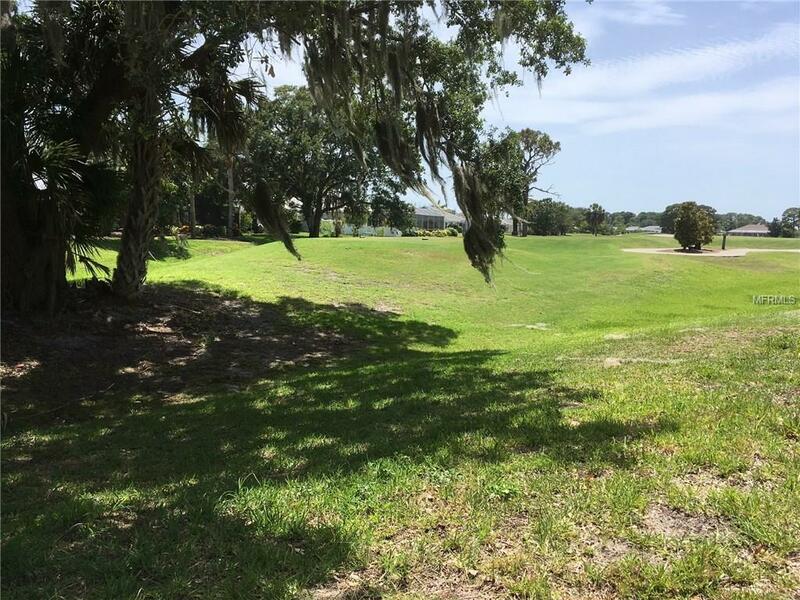 Beautiful golf course community and view of the 7th tee of the Palms Golf Course in Rotonda. 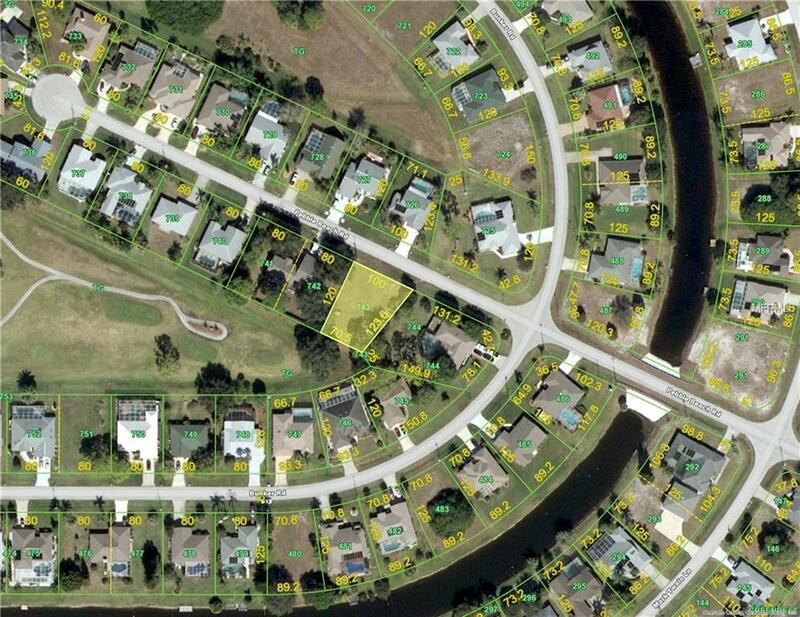 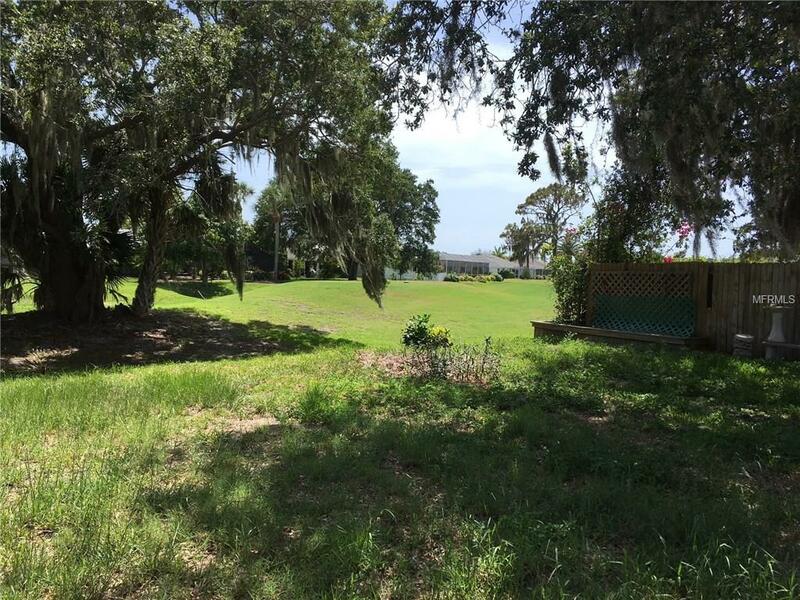 Cleared buildable lot and within 10 minutes of the beautiful beaches in Englewood with the crystal blue waters of Manasota Key and Little Gasparilla Island nearby. 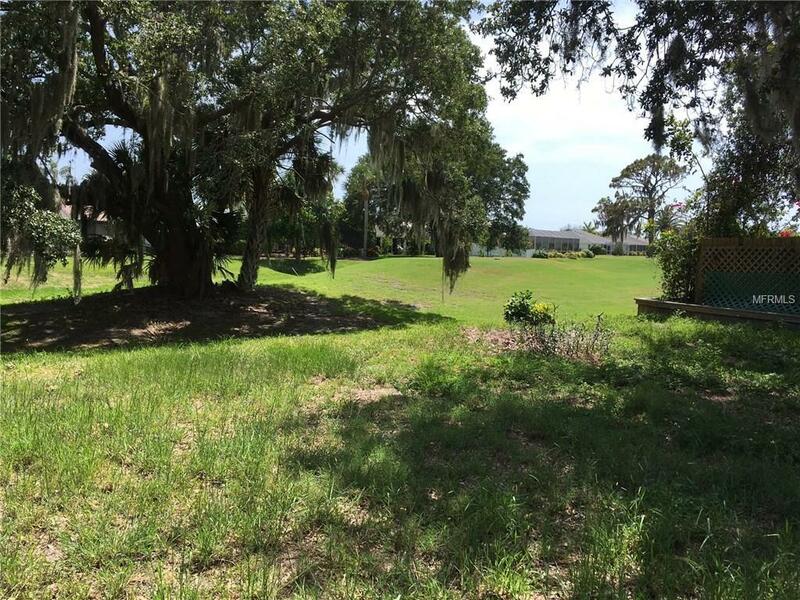 Don't miss your opportunity to build in this dream location!